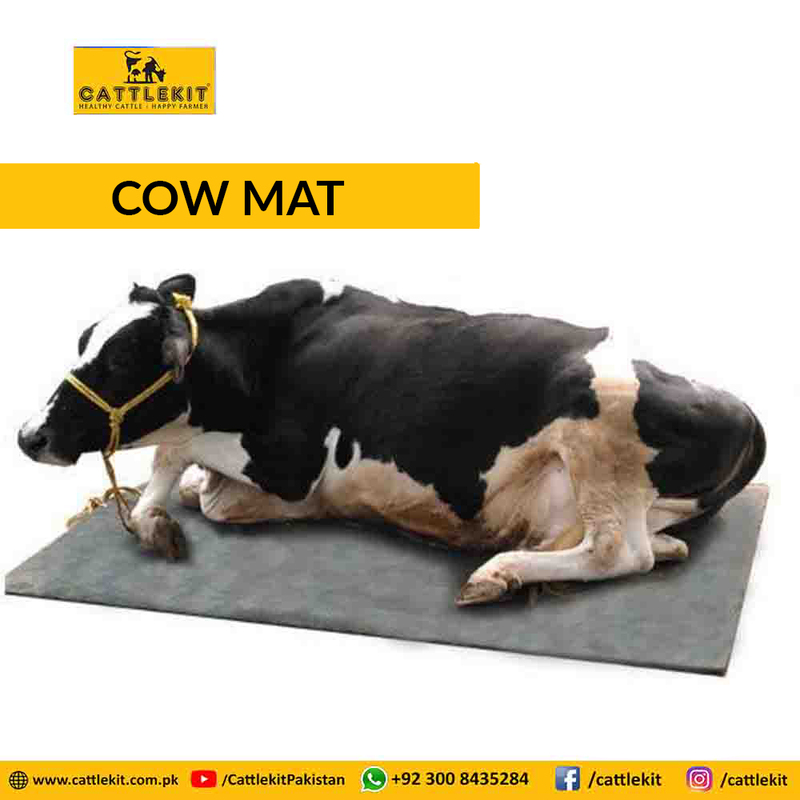 Rotary Cow Brush has been designed by Cattlekit to increase health, peace and comfort of cows. The brush that begins to turn on surface is a revolution for cow health and comfort. This animal friend unique brush began to turn all sides slowly over and around of the cow and provides comfort to cow. The hair in suitable length and thickness arranges blood circulation of cow and assists to feel comfort for the cow. The cows that comfort via Cattlekit Rotary Cow Brush give much more milk. Rotary Cow Brush Machine doesn’t cover so much more place in the barn. Its assembling is too easy. Cylindrical brush is also available to assemble on the wall. 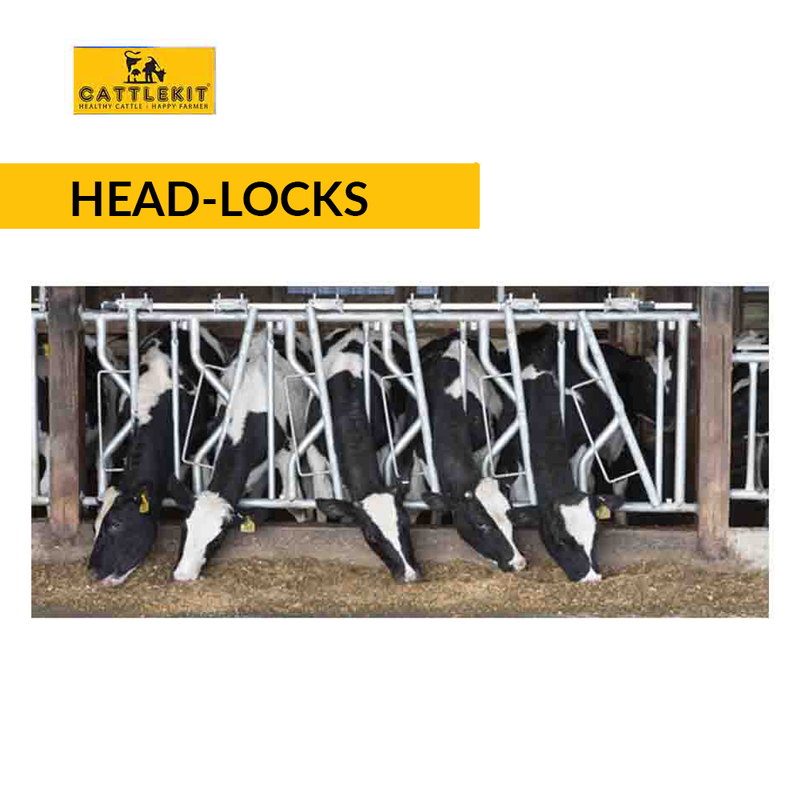 If it is assembled to right place in the barn, other cows’ actions while entering and exiting and feeding will be comfortable. Right placed brush prevents damaging the cows to each others. It has automatic on/off feature, it turns off automatically within 10 seconds after using for energy saving this period can be adjusted through software card. Its cleaning is too easy and this is very important for barn hygiene. Hard covering surface of brush provides investment in the long term. 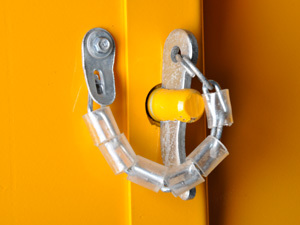 The hinges are strong and sound for comfort and safety. Changing brush’s place is too easy. The brush can be used as disassembly for cleaning. 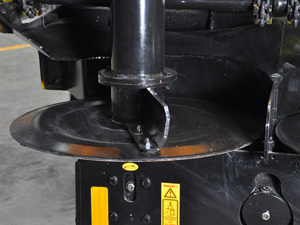 Rotary Cow Brush Machine provides safe and efficient maintenance for your cattle. It is suitable for one and older than one year old and cows. It is not suggested for cows which have hair more than 5 mm length. It turns in 25 rpm and this minimizes damaging risk to cows. CRAFTER Manure Spreader is designed with extraordinary linkage system that will remove the damage which may be caused by tough field conditions. 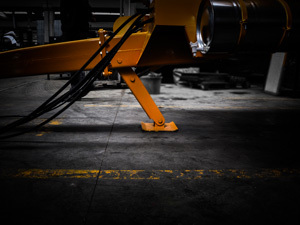 This system being connected to 3 point linkage system enables the Crafter to go on working without being effected by adverse conditions such as roughness and mound that prevent the spreading operation. 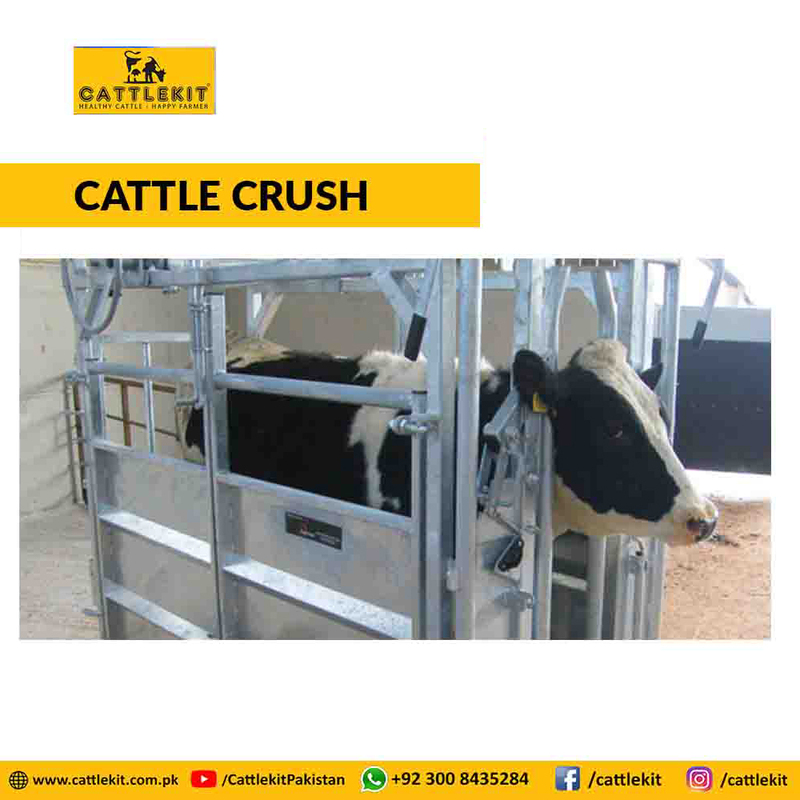 During the use of CRAFTER Manure Spreader, for tractor separating and by taking into consideration the field conditions after use, we have chosen a powerful separator for functional and easy use. 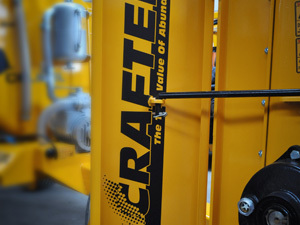 Thanks to this separator you can separate the Crafter from tractor and reconnect effortlessly. 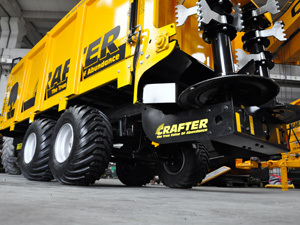 CRAFTER Manure Spreaders are equipped with hydraulic control interface in order to make easier the usage of the machine. 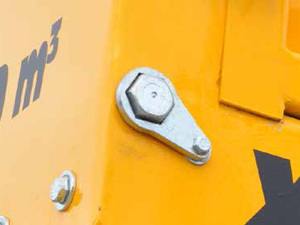 At the frontside of CRAFTER there are 3 deployed hydraulic control levers. 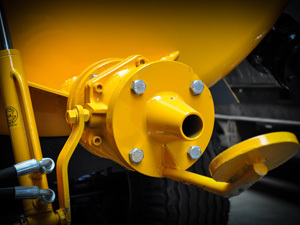 With the help of these levers, the user will be able to control the hydraulic leg and perform the manure spreading after lifting the hydraulic door. The distributor discs designed with regard of all the materials that are used, provide to distribute the manure homogeneously over the field by easing the spreading operation. The distributor discs under the distributor auger system throw the manure with the widest aspect by rotating at the high speed. 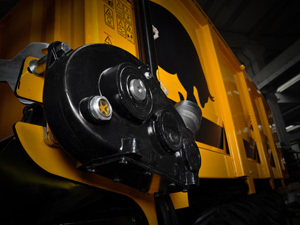 In case you meet a possible damage during the manure spreading operation, our tool box is at your disposal in order to render a practical solution. 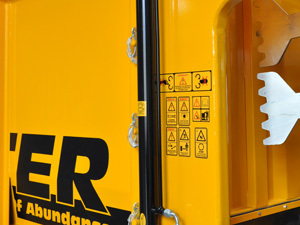 In case there are worn and damaged parts of machine, you can change all the parts of the machine quite easily thanks to demountable form that CRAFTER has. 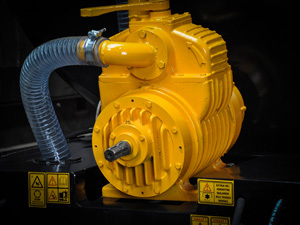 This feature of the machine also provides you make saving during the transportation. In order to provide a user with a confidential use during the CRAFTER Work, hydraulic brake system is constituted over the axle system. 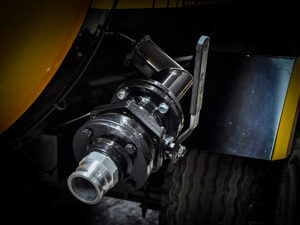 When you put on the hydraulic brake hose on the CRAFTER to your tractor, brake system will be adapted to the tractor and in any need of brake, the user will be able to slow down the CRAFTER and the tractor thanks to this hydraulic brake system. It is very important the long term use and to check the tension of chains of the machine. 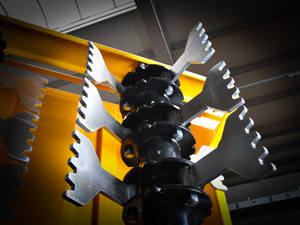 Chain tensioner mechanism of CRAFTER Manure Spreader enables you to perform this work quite easily and effortlessly. 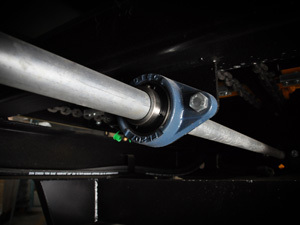 The PTO that we connect the shaft, used between tractor and spreader is linked to rear gearbox with a strong shaft form. This vshaft is designed in a manner that does its duty excellently giving you confidence. Required time period for spreading the manure in order to obtain the best efficiency is winter and spring periods when the field and air conditions are tough. 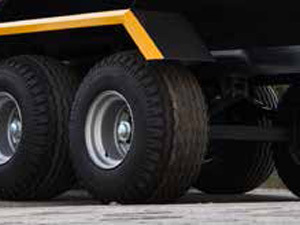 With this scope, by the use of large surface and durable tyres, we augmented the maneuver and movability. 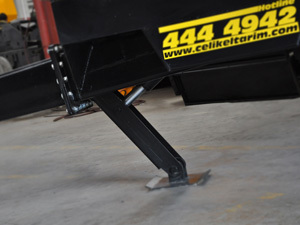 CRAFTER Manure Spreaders have a chain driven floor constriction. 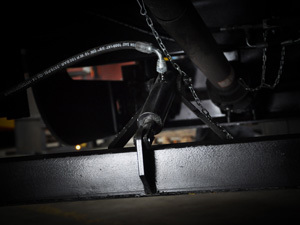 While the manure is transmitted to the thrower augers, the chains are exposed to a high tension as of the carried loads. 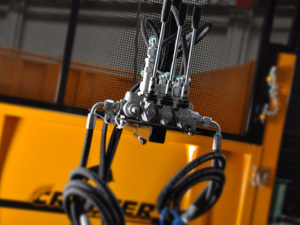 Chain form of CRAFTER is manufactured by extra strengthened material. 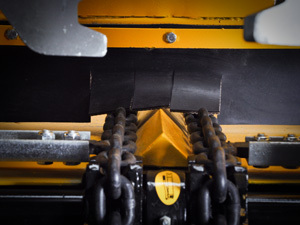 Adjustable blading system has been with CRAFTER X3 Serial Spreaders. Routing function occurs by means of these blades/wings in a manner that will avoid overflow of the manure at small scale fields, vineyards and orchards distances. 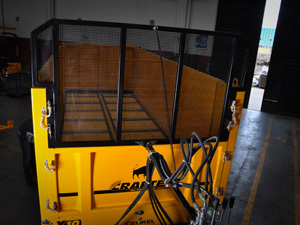 Due to its expanded metallic nature, included in CRAFTER Manure Spreaders front board enables you to see the case of material inside the trailer during the spreading operation. Also, this front board enables to interfere the machine if any possible adverse case is foreseen. 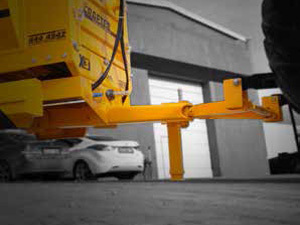 By-pass Method that avoids the tough stuff to corrode the spreader units, eliminates the demolition and wearing cases of spreading units thanks to free movability of CRAFTER Manure Spreader beaters. 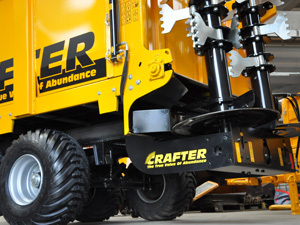 CRAFTER Manure Spreaders are equipped with trussed axle, which enables a safe drive at the road conditions, besides offers a pliable and excellent use at the tough field conditions. 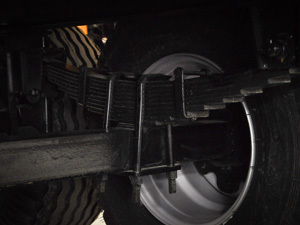 The amount of the manure is regulated The cover drived hydraulic cylinders have vertical movement mechanism and this rear cover can move up and down easily without being interfered by the manure inside the trailer. Cruiser slurry tanker is equipped with lighted-up warning system for pretending work accident during fertilizer distribution process. 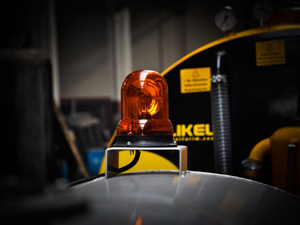 Lighted-up warning system is placed top part of cruser slurry tanker in order to elicit the ability to be nocited in dark and night working conditions. 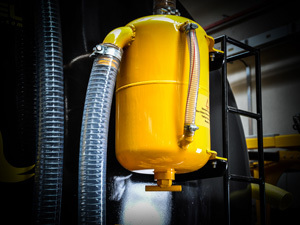 Tractor separator whereon cruiser slurry tanker designed for separate the machines from tractor within pratical way or reconnect the machines to tractor as practicaly. Scissor lift axle is used on cruiser slurry tanker for flexible and can work without forcing the tractor during operation. 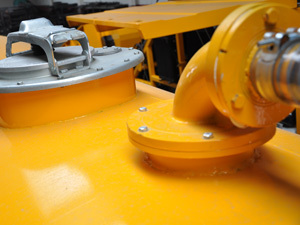 Scissor lift axle is used on cruiser slurry tanker continues without affecting your machine in potentially pitted and bumpy areas. 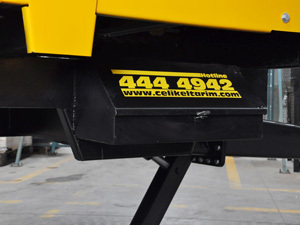 Occupancy levels can be seen easly with the level indicator which is contained in front part of machine before the operation or during the operation. Thanks to indcution system where on cruiser slurry tanker able to perform the fertilizer machine filling procedure from the point where the manure pit or manure fertilizer machine, easily. Accessible stairs is settled for inspecton cover (manhole) which is located at the top of the machine to intervation that you can easly reach in a possible blokageand in situations that require cleaning and maintenance on cruiser slurry tanker. A pump is preferred to make the suction and pressure function and when it works in the ability to offer a long-lasting lifetime when pump selecting on cruiser slurry tanker. Possible defect has tried to avoid by supported drain tank for pump system. 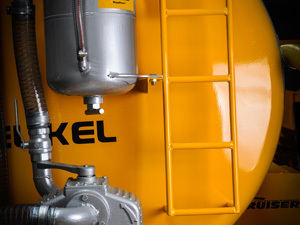 If user overlooks the fullness of slurry tanker during the filling process, thanks to drain tank which is connected to vacuum pump will not any damages on pump. Filler cap uses on condition cleaning and maintance for cruiser slurry tanker. At the same time filler cap allows to external filling by slurry pump from manure pit. 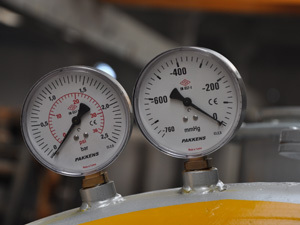 Pressure and bar indicator where we use on cruiser slurry tanker will supply to start to the user’s spreading and vacuuming process on time and will provide the correct use of the machine. Cruiser is ready to start the vacuuming process when bar indicators shows 1 bar and spreading process when bar indicator shows 200 mm/hg. 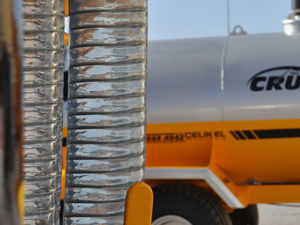 Selecting of hydraulic evacuation unit whereon cruiser slurry tanker supplies to start the spreading process having to debus from the tractors.